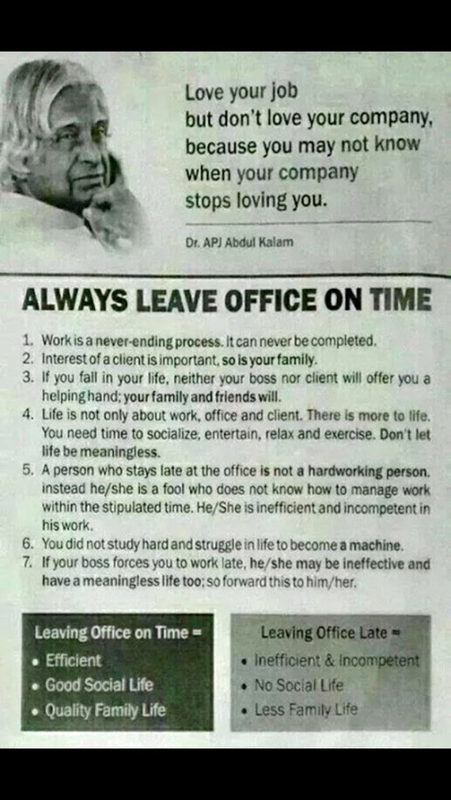 I forgot from where I originally saved this picture, probably from LinkedIn. It’s nice to remember these points while at work. This entry was posted in Work and tagged Company, Efficient, Office, Time, Work on December 23, 2014 by R.B.T.T..